Our family has always been a “cat family”. When I met my husband, he had two cats and I had one. Our children grew up with our cats as pets and then after long and happy lives, our cats died peacefully. Two years ago this summer, we found a kitten in our garbage can and nursed her, sang to her, and were patient with her until she was ready to come close to us. She has been in our home ever since. 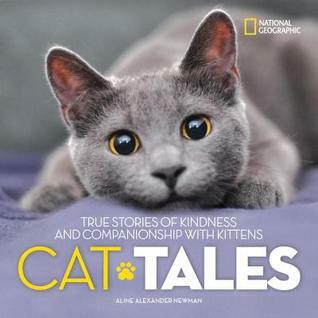 The stories of special cats in CAT TALES will warm your heart and surprise you with their amazing feats of bravery and kindness that these cats shared with others. I was especially fond of Holly’s story. Holly found her way back home walking 190 miles to find her owners after she ran away from them on a vacation. Holly was determined to find her way back home and her story was amazing. Our cat, Buddy, many years ago, ran away from home. We thought we would never see him again, but then one night, exactly 30 days later, my husband saw him walking up the driveway. We have no idea where he went or what he had been doing for 30 days, but we were sure glad he was back home. Much like us, Jacob and Bonnie welcomed Holly back home and cared for her after her long journey home. I’m sure they wish Holly could tell them all about her journey! Other stories, like Monty, who was chosen at a shelter, ended up saving the life of his owner after she suffered from a diabetic attack. With no training, Monty has alerted his owner numerous times to low blood sugar. This small book is packed full of amazing stories of average cats and even celebrity cats and what makes them so special. Each story is full of photography of the featured cat in his environment and doing what they love. 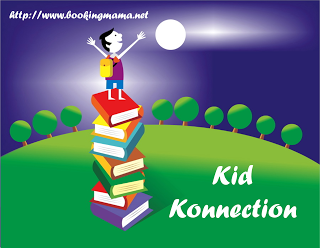 Children would love having these stories read to them and older children will appreciate reading a story or two during a car ride or before bed. They are quick reads and will leave you feeling happy. Aline Alexander Newman is an award-winning author, former teacher, and longtime contributor to National Geographic Kids magazine. A lifelong animal lover, Aline has kept dogs, birds, mice, rabbits, and yes, cats as pets. 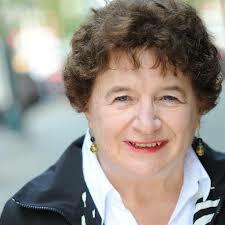 She is the author and co-author of numerous books about animals. She and her husband, Neil, divide their time between an old farmhouse in northern New York and a seasonal camp in the Adirondacks with their current pet, a rescue dog named Moose. For more, check out her website, HERE. 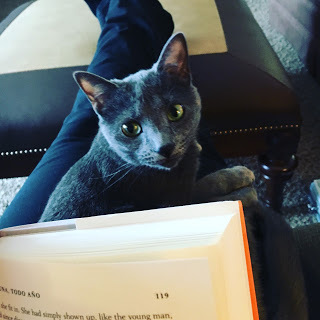 For those of you who like other animals besides cats, then these stories of beloved pets will warm your heart as well. From guinea pigs to dogs to cats to horses to potbellied pigs and much more, these short stories of animals that were rescued and raised in loving homes will inspire you to find your next pet at a shelter. There are stories of animals saving their owners lives to animals who were loved and cared for after being close to death. Sometimes while reading these stories I wonder who really saved whom….the animals or the owners? Some of the stories in this book may be about animals you have heard of like Nala the cat who is a social media star. Others are lesser-known but just as amazing. One of my favorites was about Callie the sheep who had a terrible infection and they thought she would never walk again and now frolics on the farm with a donkey and goats. As a child, I had a pet lamb growing up who needed special care and so Callie’s story touched my heart. Sam, a cat that was rescued, soon found stardom when his owner thought his markings would make him look unique. He now has thousands of social media followers and is a “super model”. Other stories you might enjoy include Nora, the piano playing cat and Chris P. Bacon, the potbellied pig who was born with hind legs that don’t work right. There is also the story of JJ who was trained after his rescue to be an alert dog for his young owner that has a cell disorder. Children will love the photographs of the animals along with the stories of adventure and love between the pet and owner. 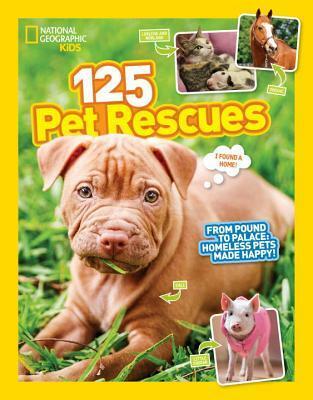 This book shows the importance of sharing the love of animals, raising pets with love, and adopting pets from rescue shelters. It’s impossible not to have that “warm-fuzzy” feeling after reading this book. These stories would appeal to younger and older elementary-aged children and would make a great gift for a child who just adopted a pet. Thanks to the publisher for sending a copy of these books for the purpose of this review. This review is my honest opinion. If you choose to purchase these books through the above links, I may receive a small commission without you having to pay a cent more for your purchase. Thanks for supporting SincerelyStacie.com. Oh my gosh, they both look so sweet!